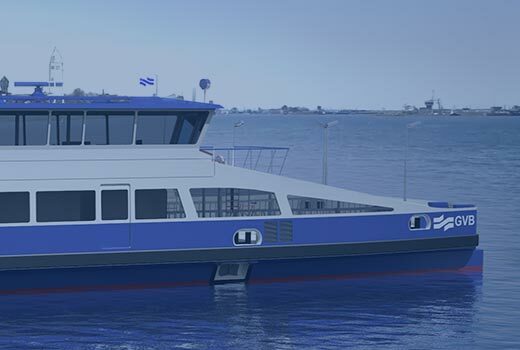 C-Job was responsible for the initial, concept & basic design for this double-ended ferry which sails since 2016 between the beautiful Dutch island of Texel and Den Helder. 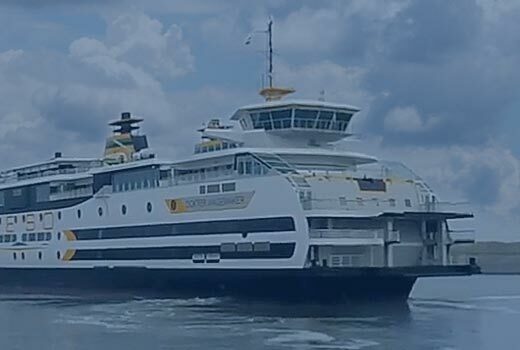 The ferry will be operated by locally owned organization TESO. The challenge was to achieve an increase in 10% more cars without increasing the length (due to less maneuverability) and less wind pressure. Due to the T-shaped design, the car capacity increased with 18% and although the lateral surface increased marginally, the wind pressure was reduced compared to the Dr. Wagemaker. Vripack is responsible for the interior en exterior design of the ‘ms. Texelstroom’. 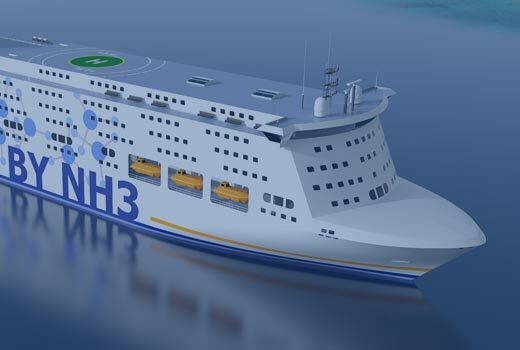 During the Initial Design, C-Job investigated both the LNG as CNG fuel (including HAZID Studies). Eventually TESO decided a “Dual Fuel System” with CNG. Furthermore there is a Hybrid propulsion system with Battery Packs to shave of the peaks in energy demand on board. Solar panels are responsible for about one half of the Hotel function. C-Job performed many more studies and consultancy tasks like: Windflow/CFD Analyses, hull shape optimization, Intelligent Ventilation study, FEM Analysis, Stability calculations, and much more. 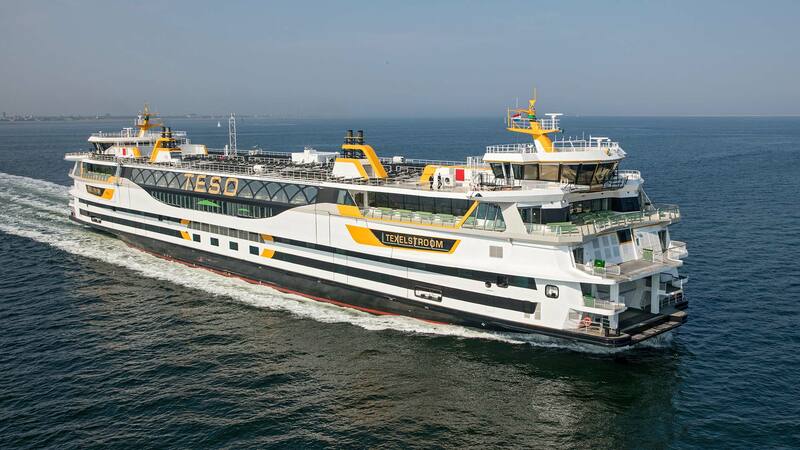 Also, C-Job assisted TESO during the build of this vessel at LaNaval Shipyard in Spain.